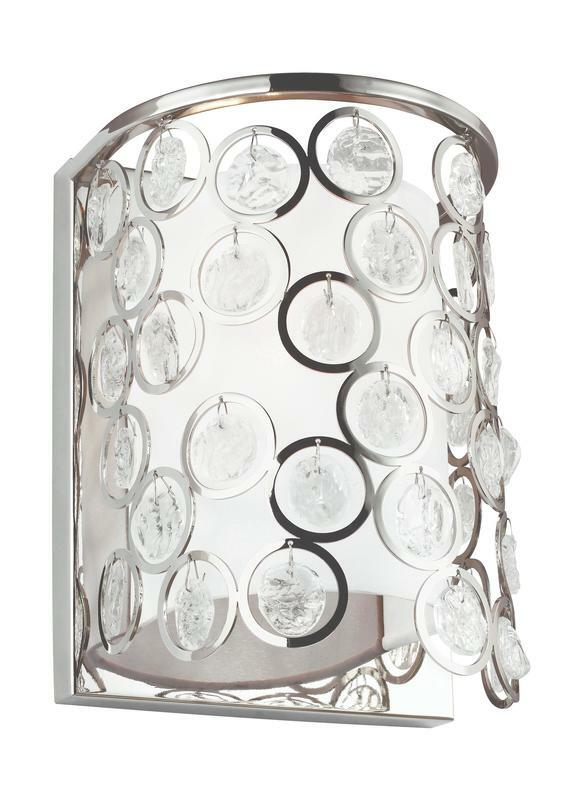 Above is the ​Capri collection! 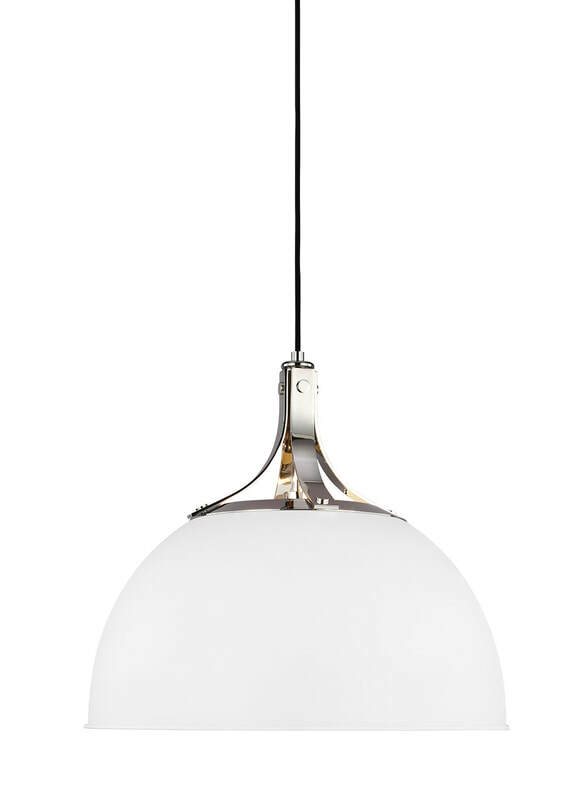 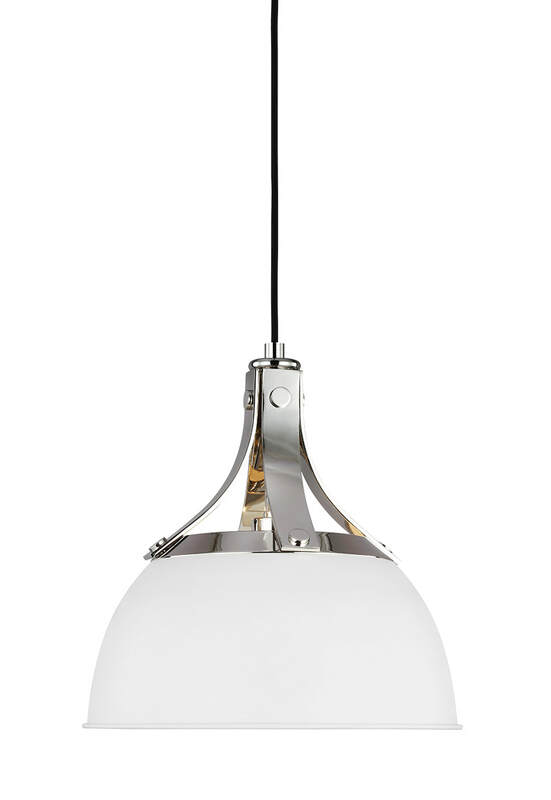 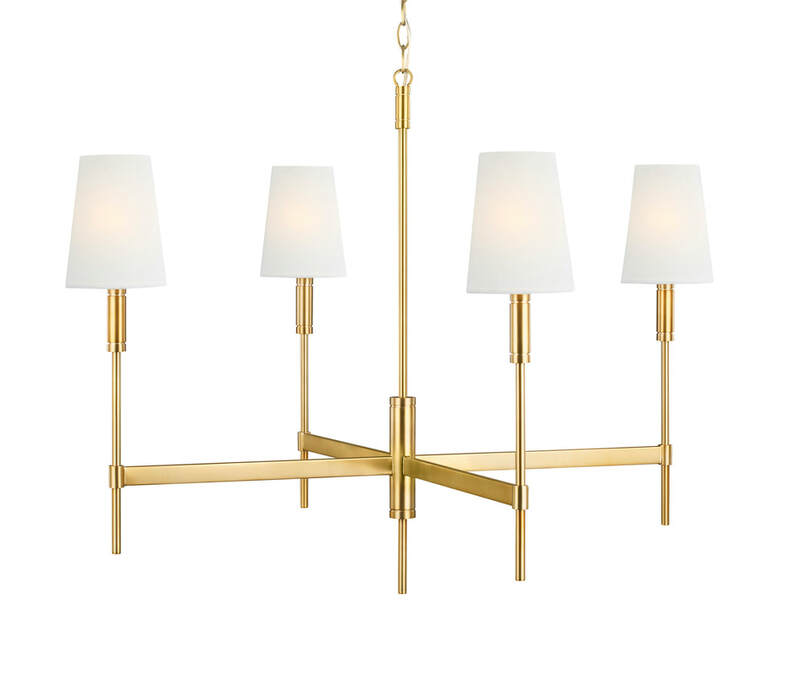 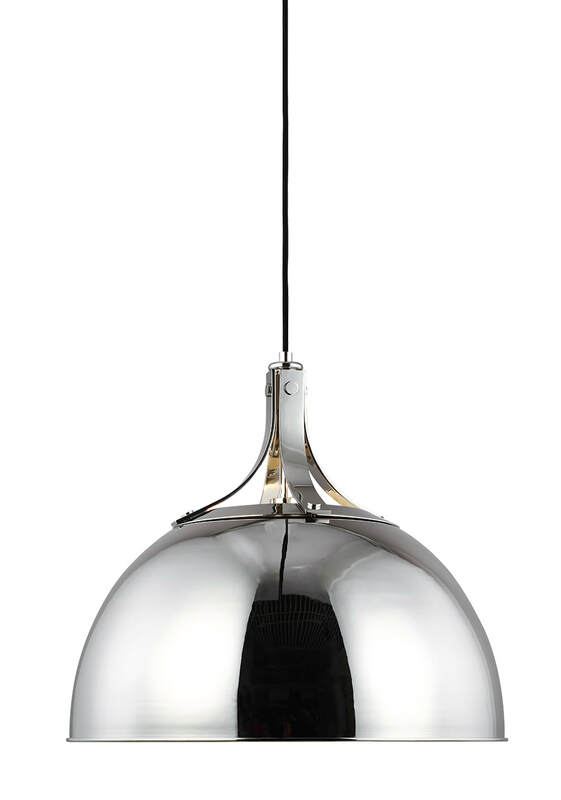 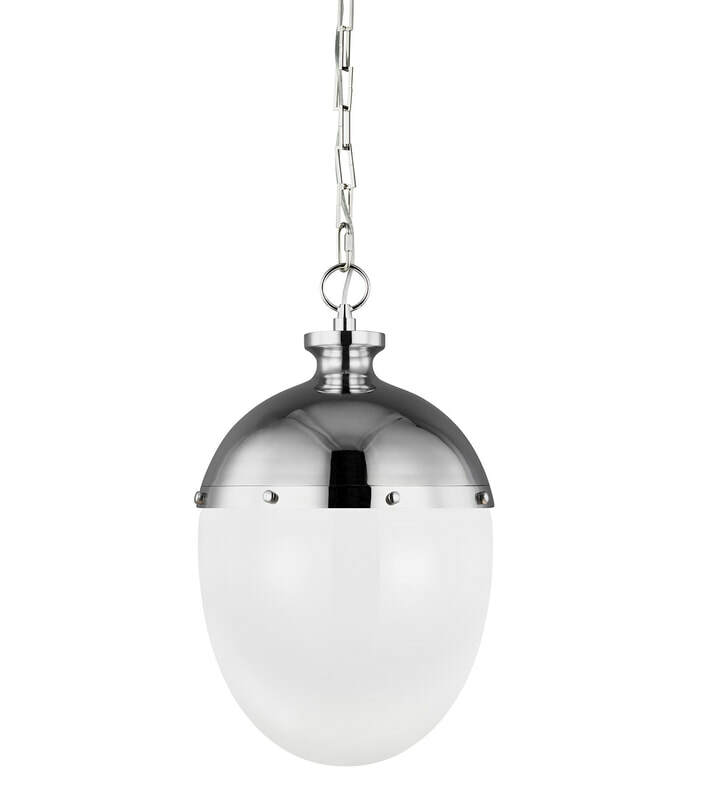 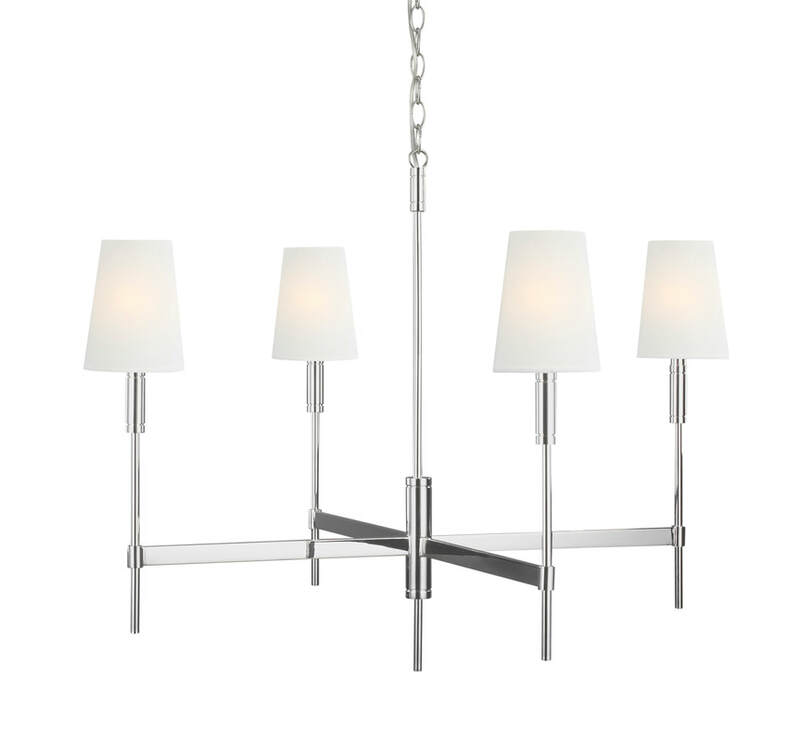 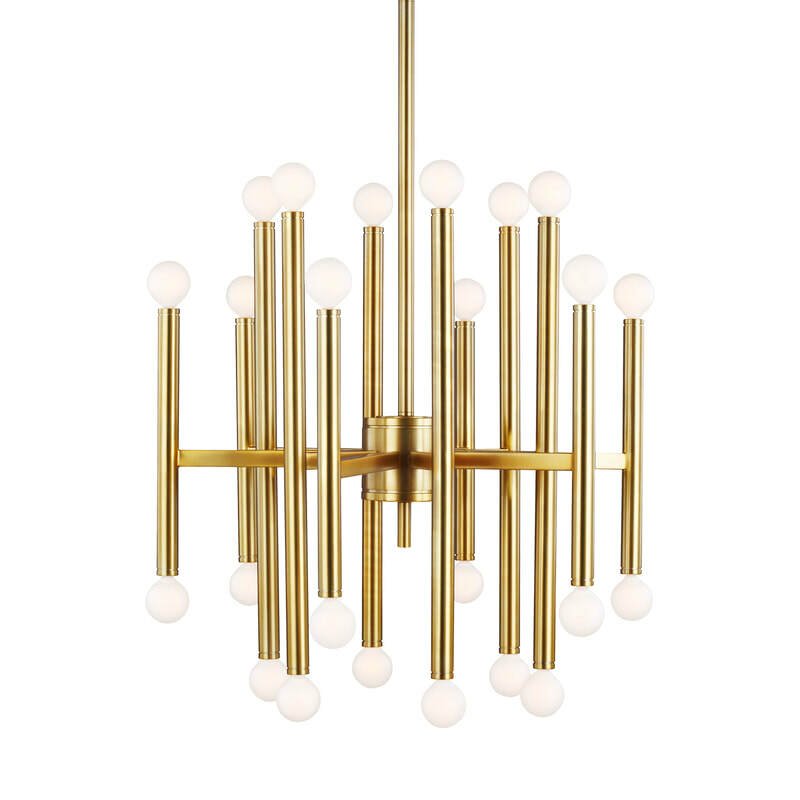 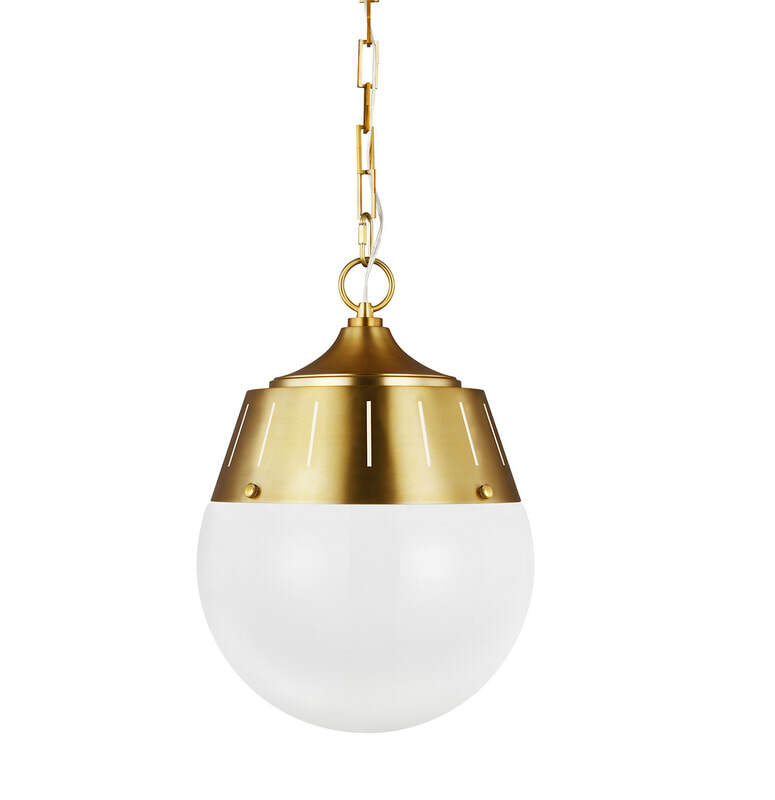 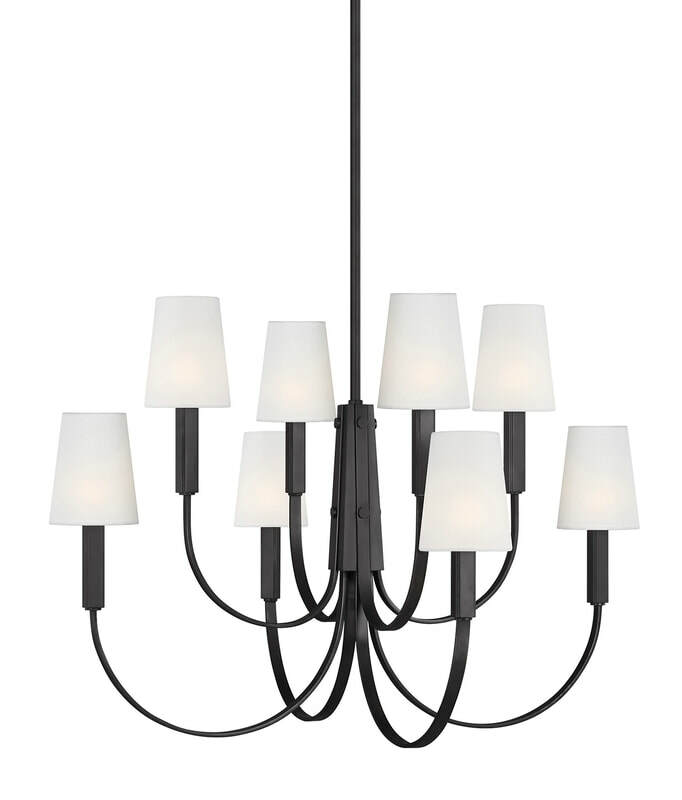 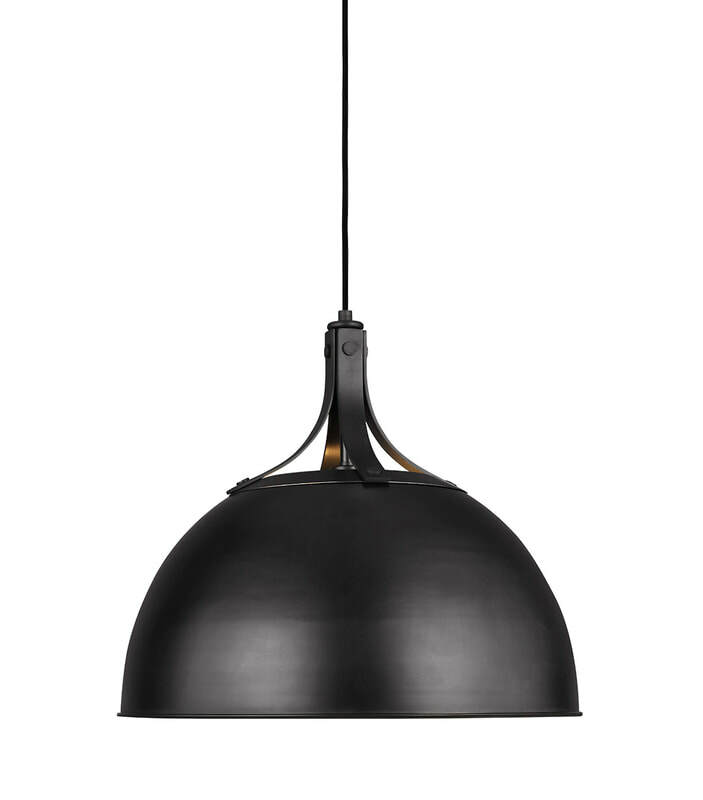 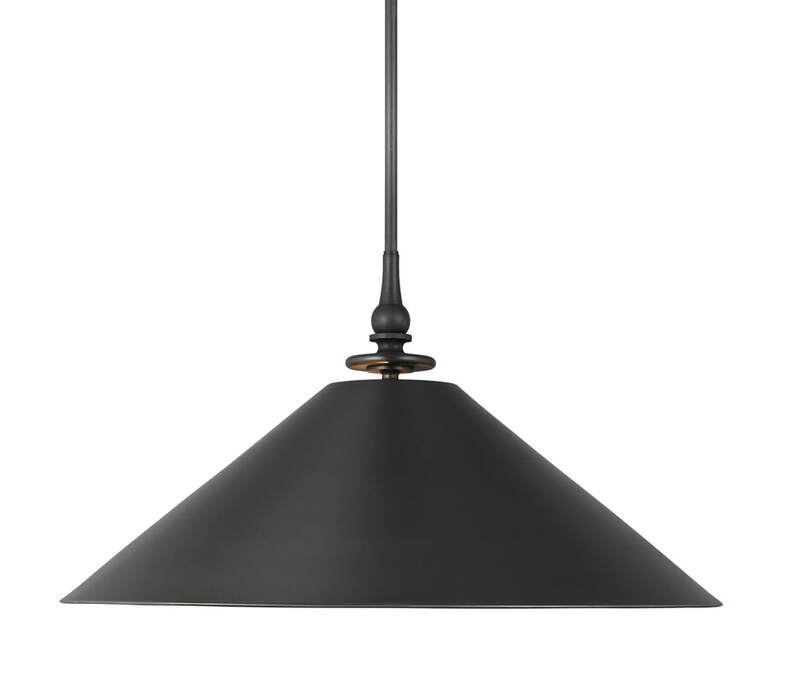 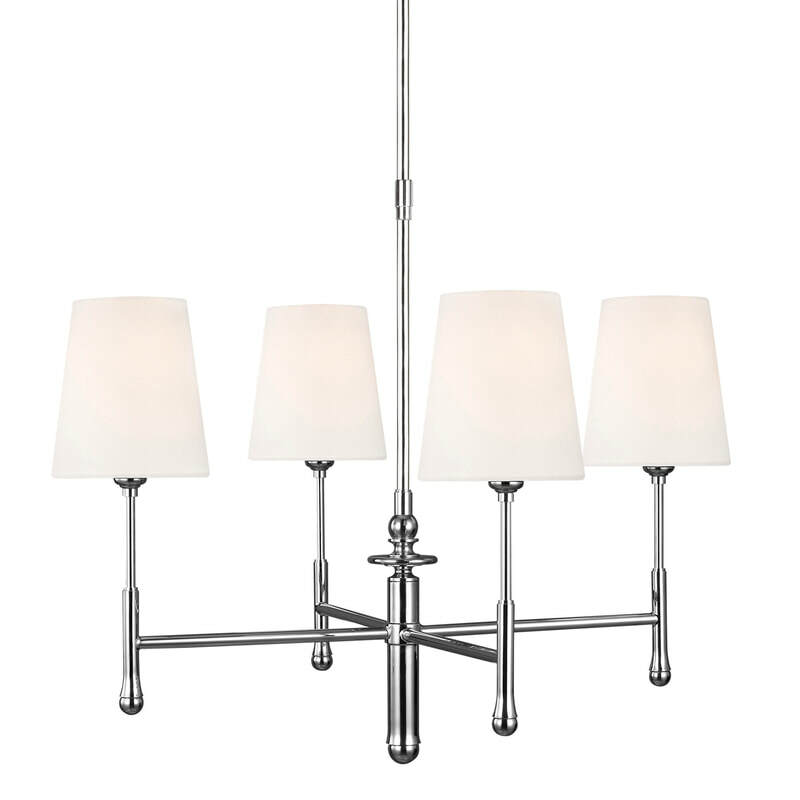 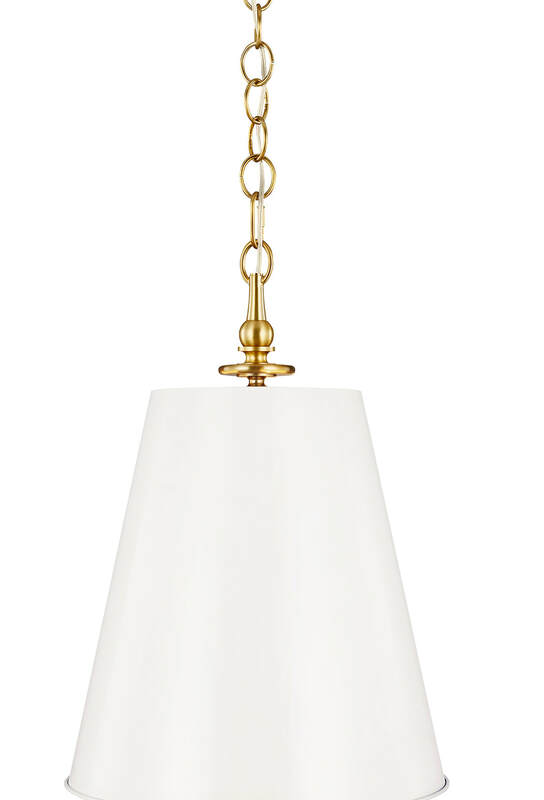 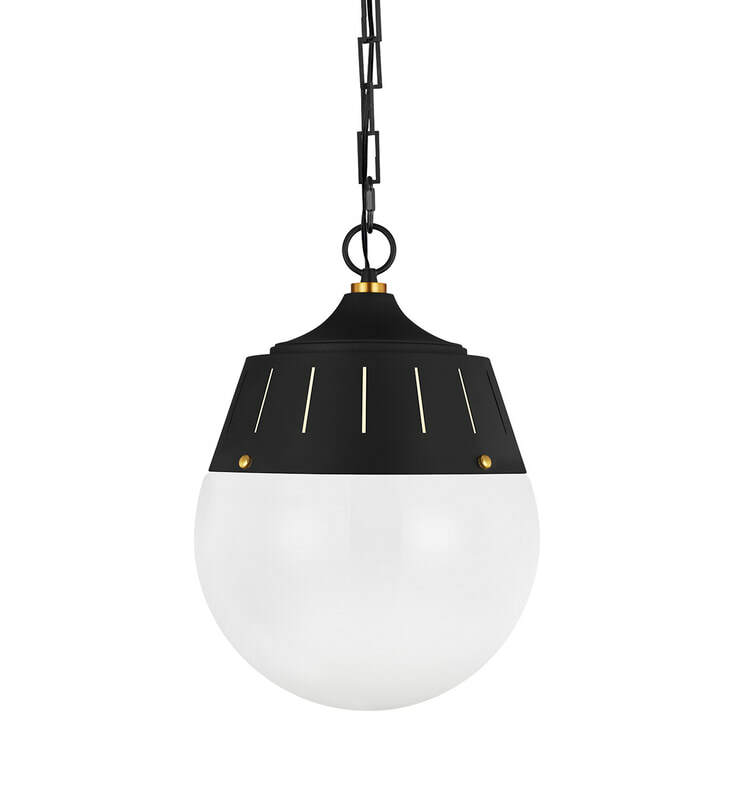 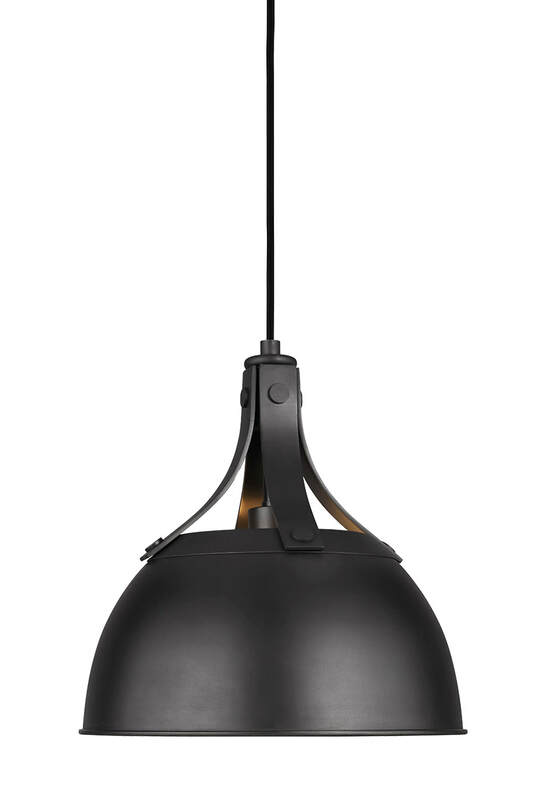 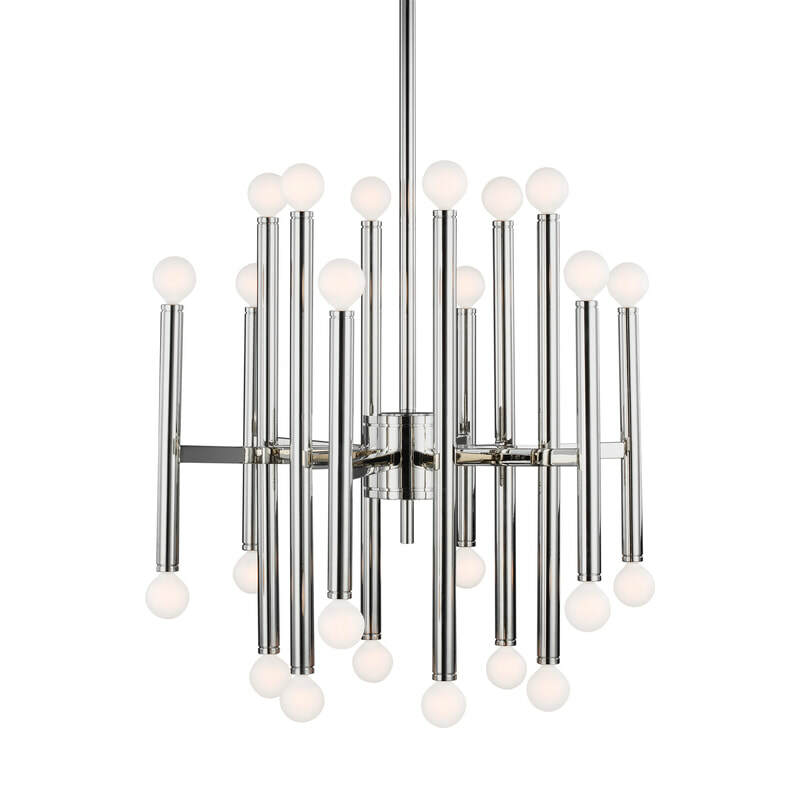 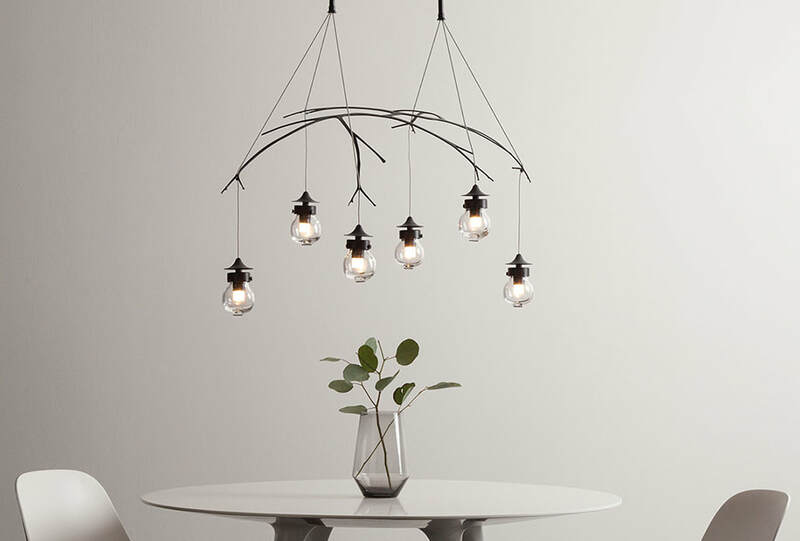 Six-Light & Eight-Light Pendants ​also available. 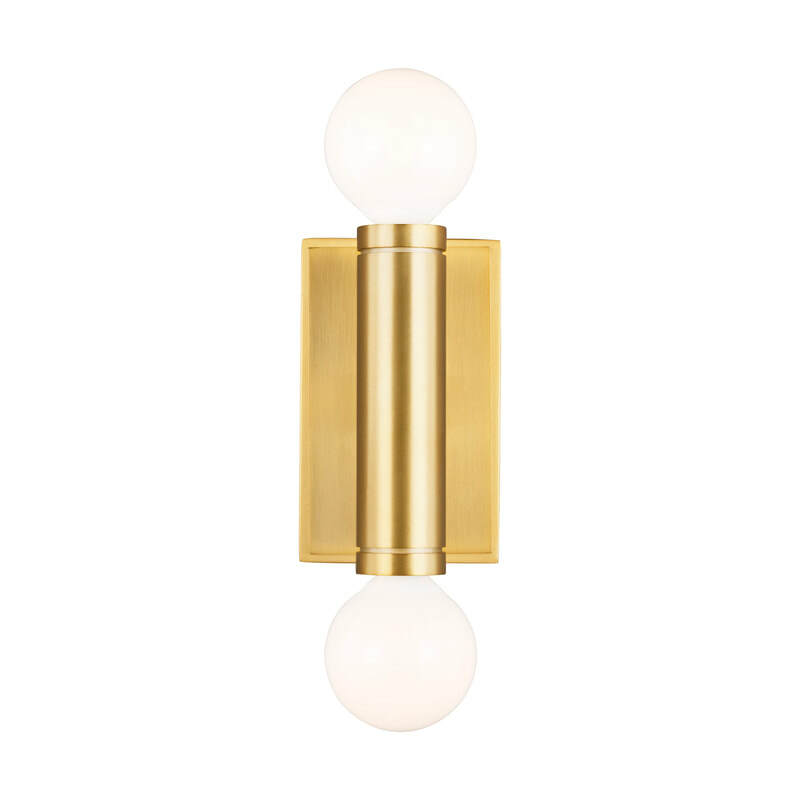 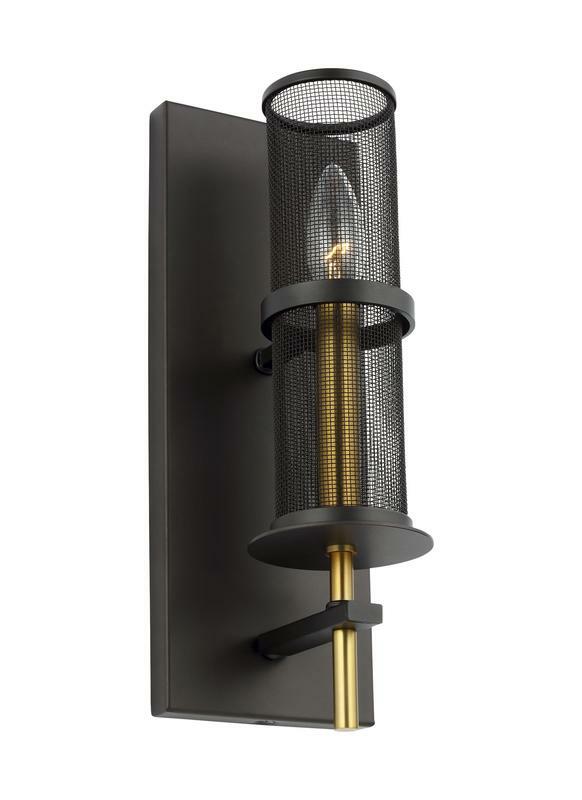 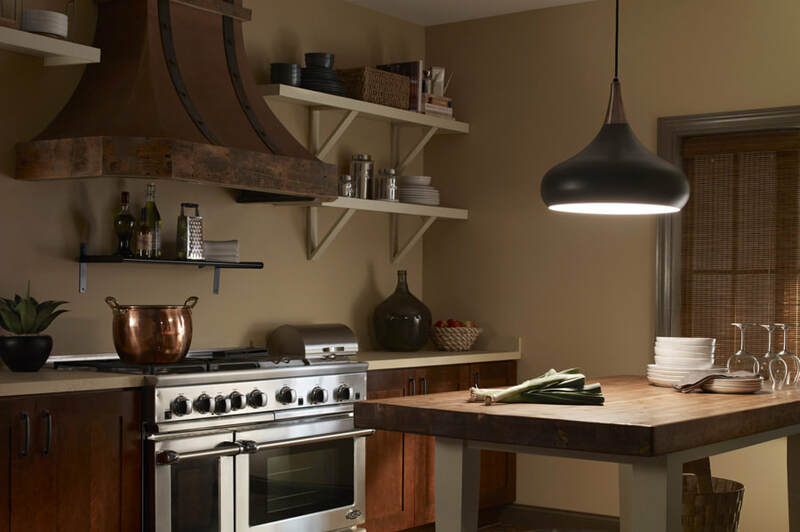 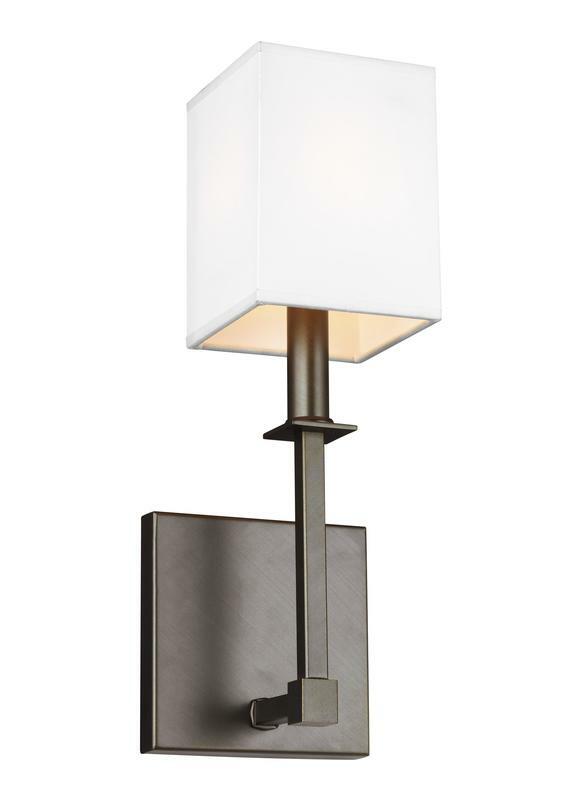 Click Here for Wall Sconce Inspirations! 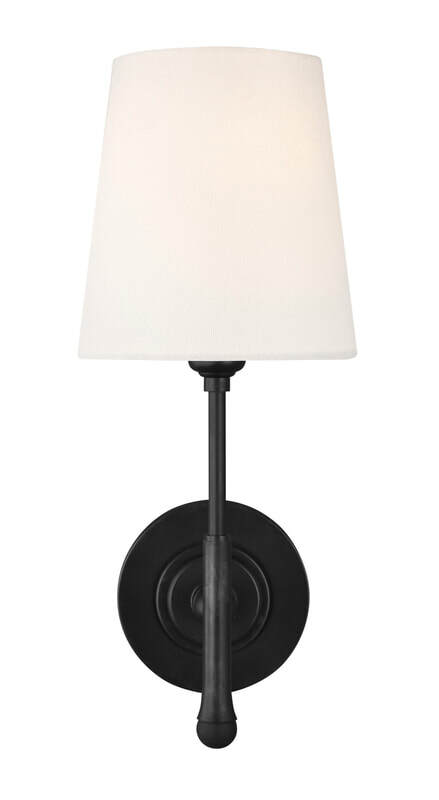 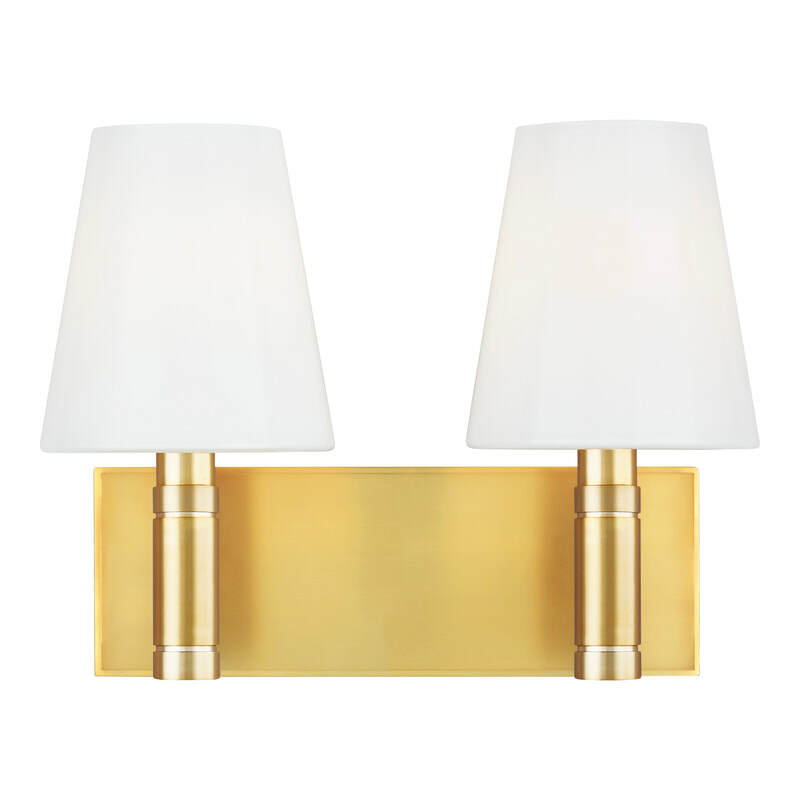 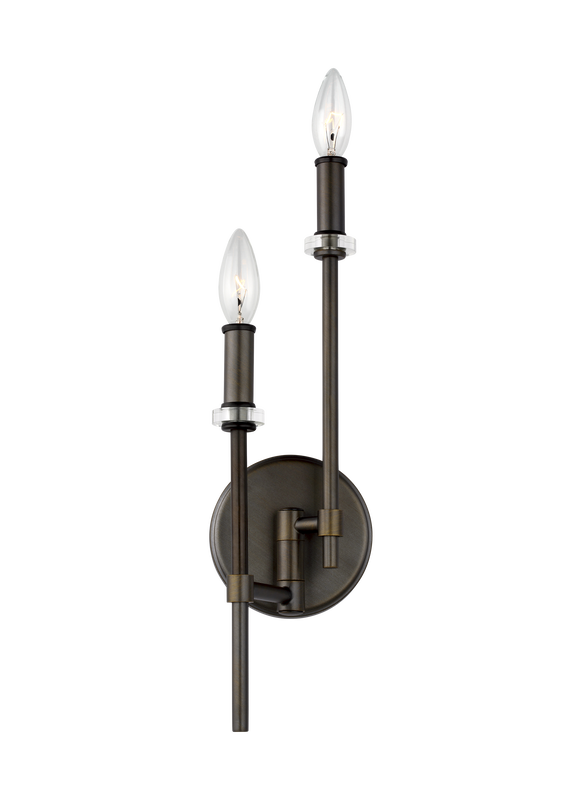 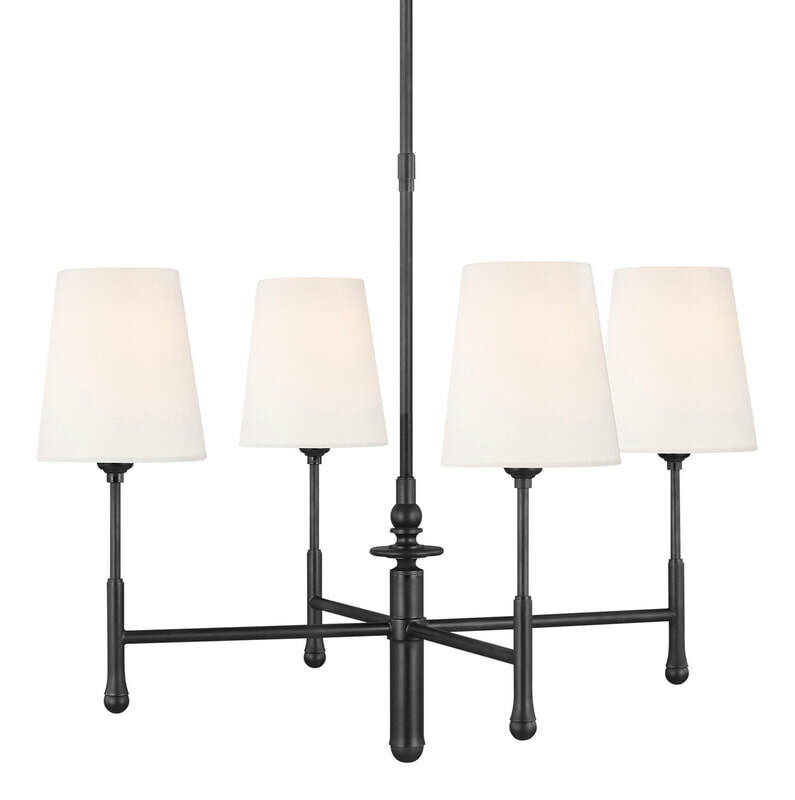 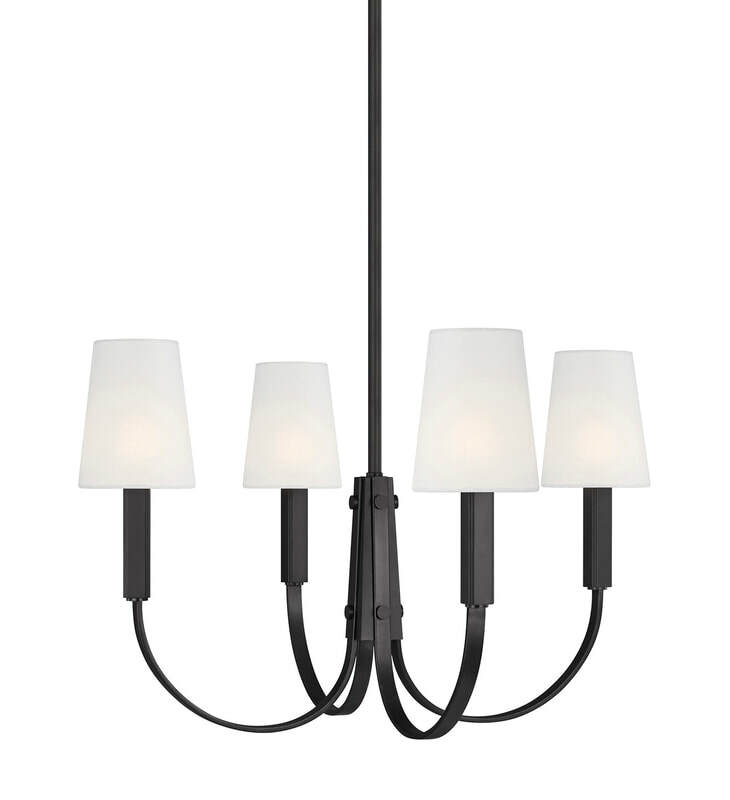 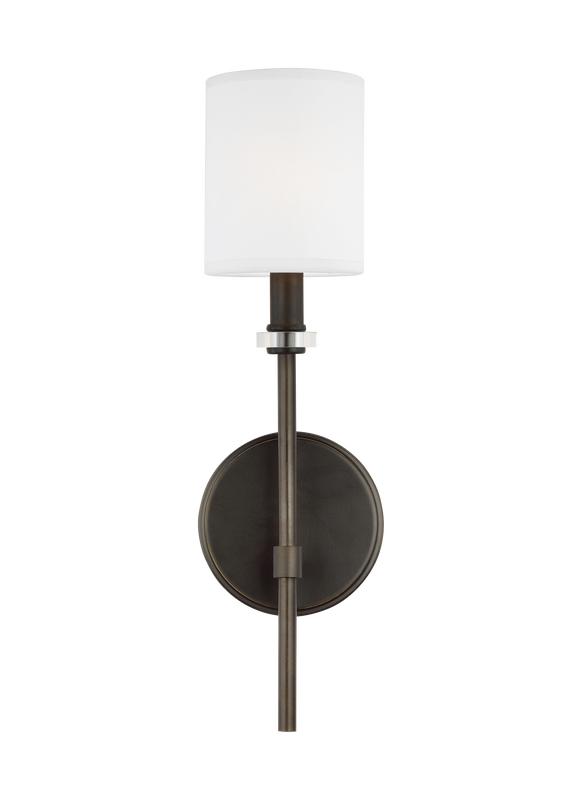 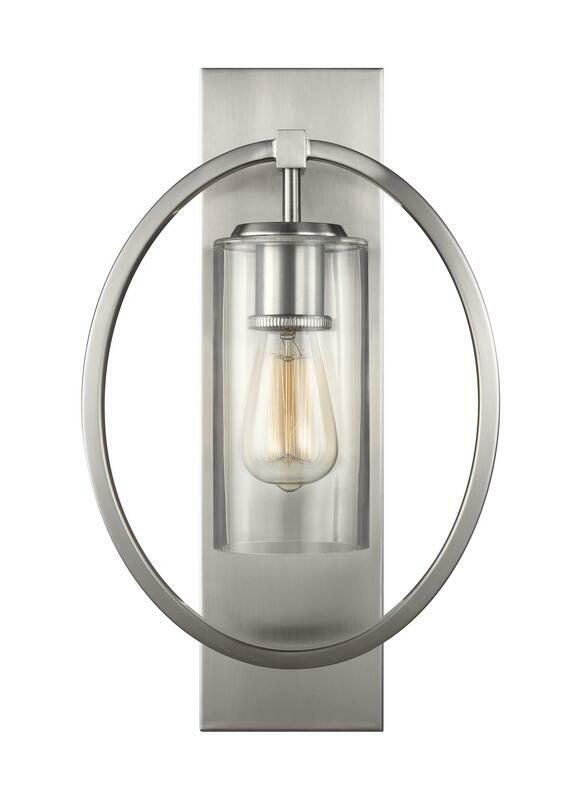 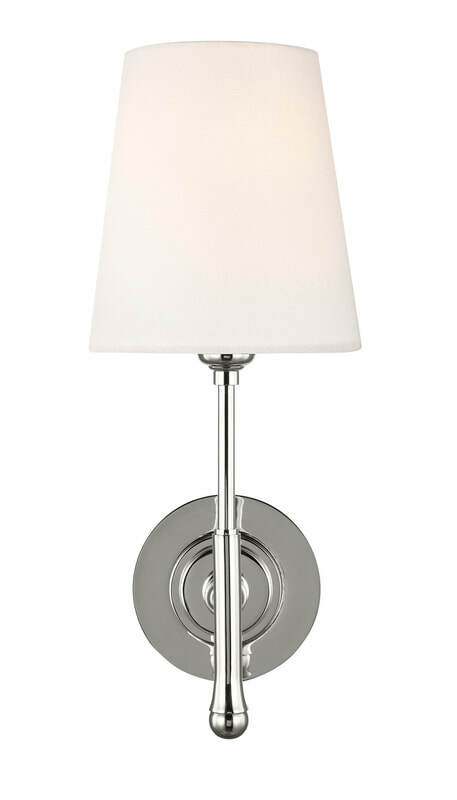 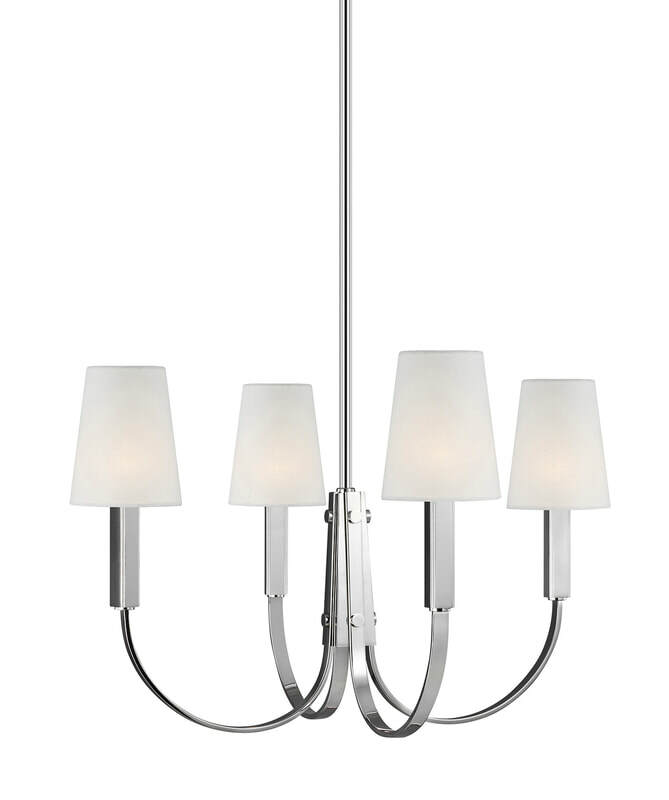 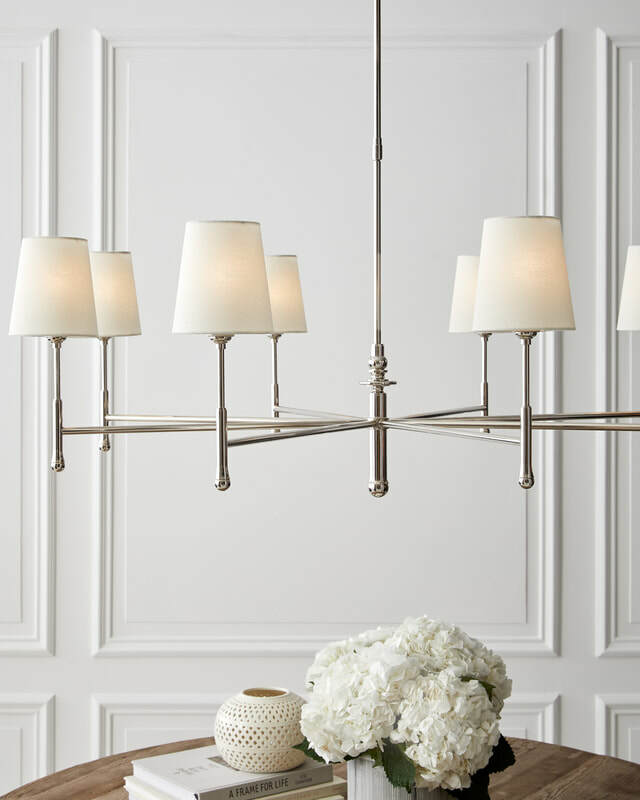 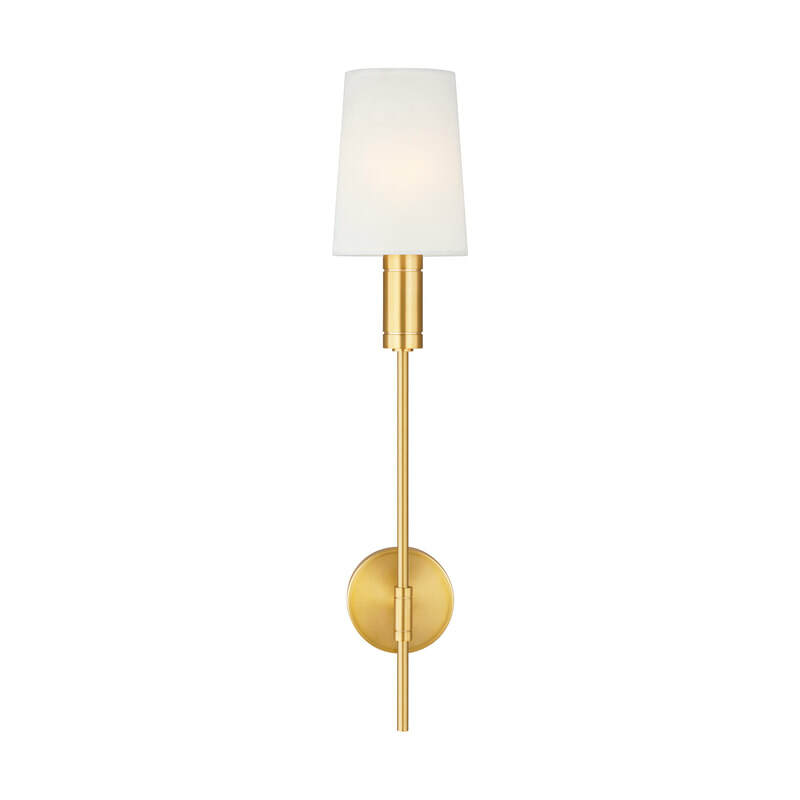 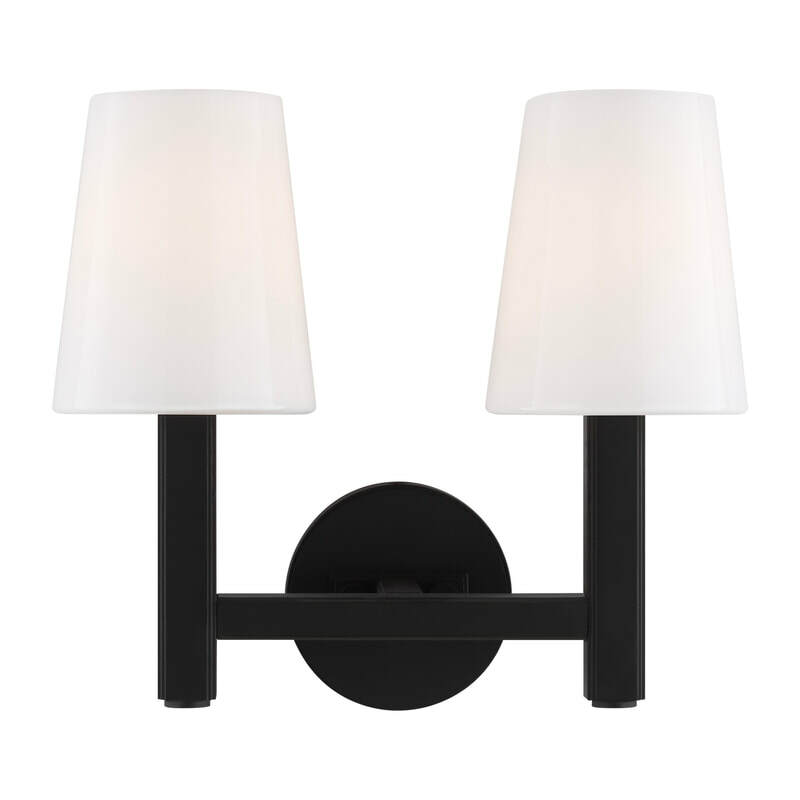 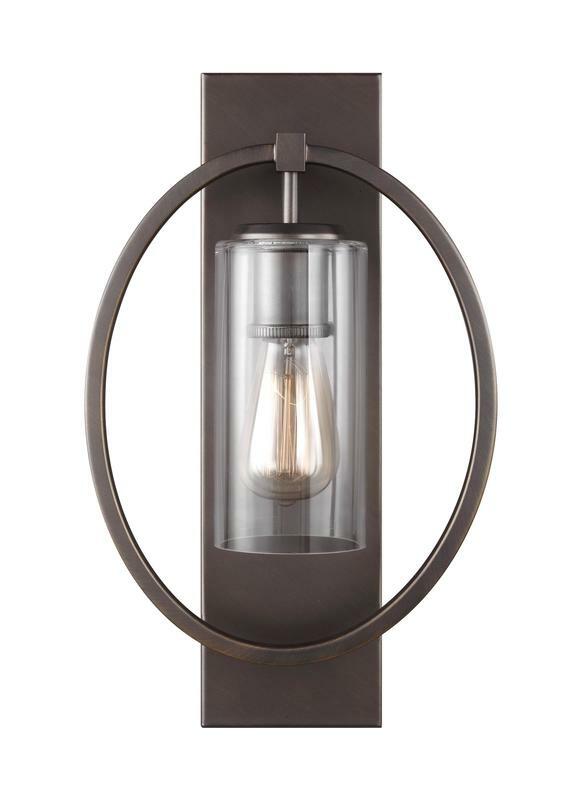 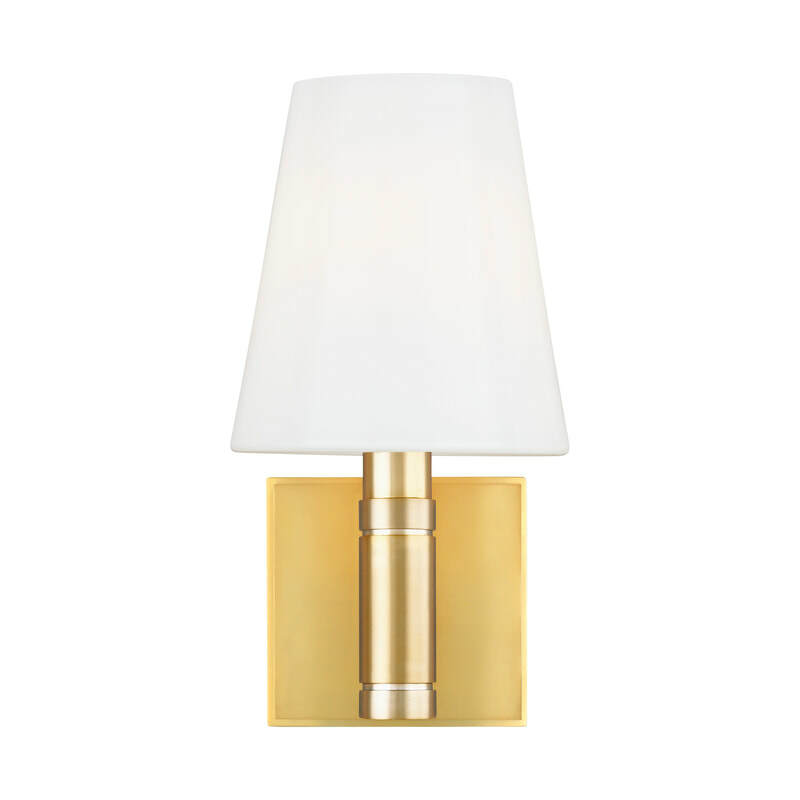 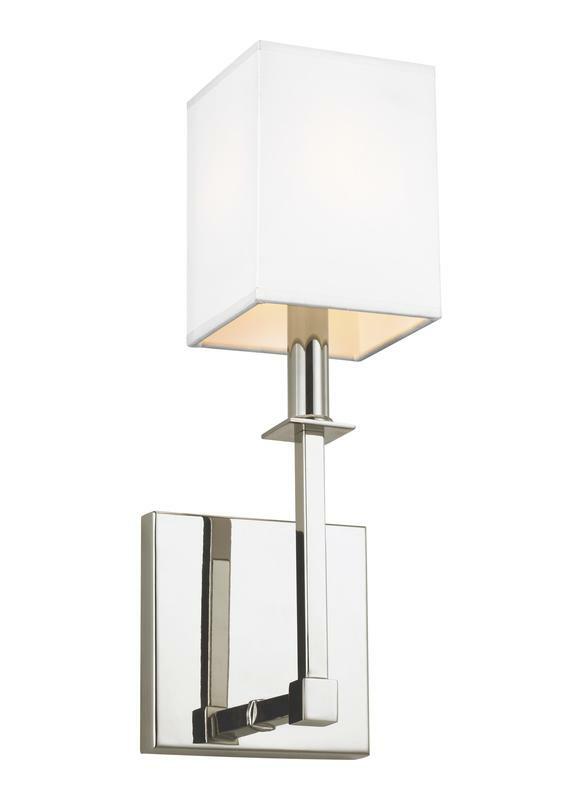 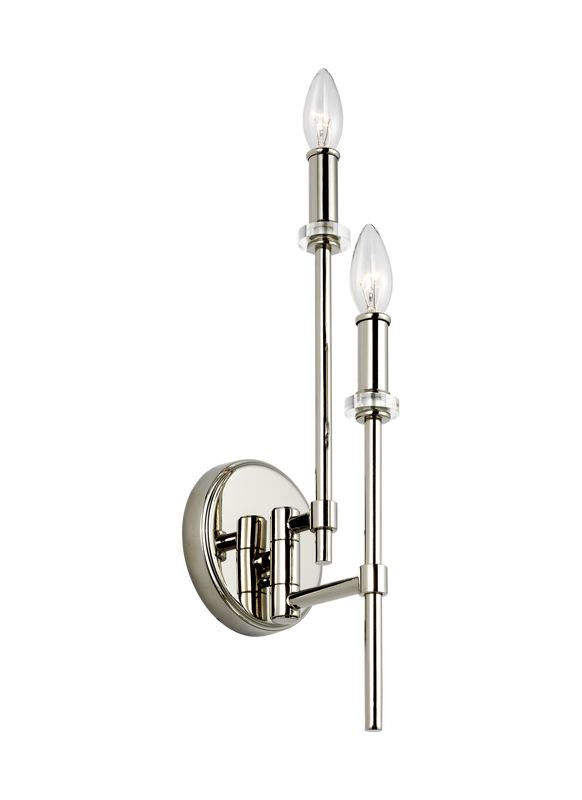 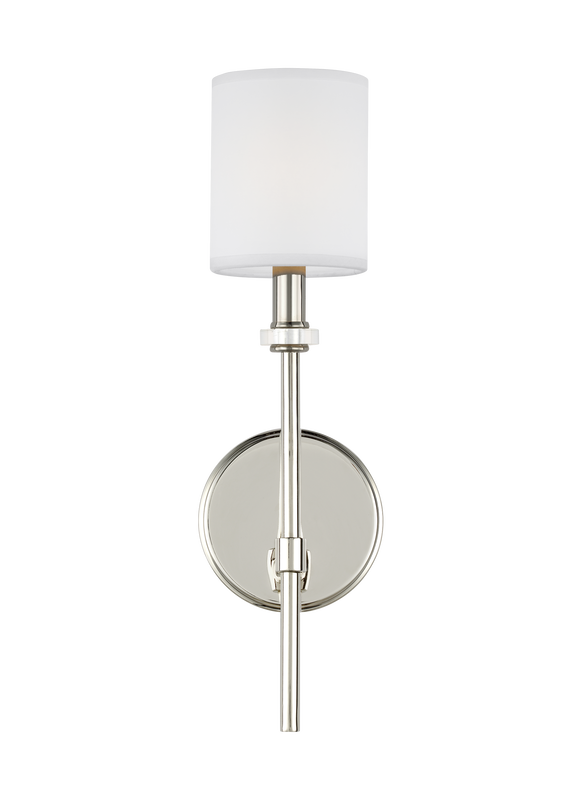 Click Here for Wall Sconces in Stock!